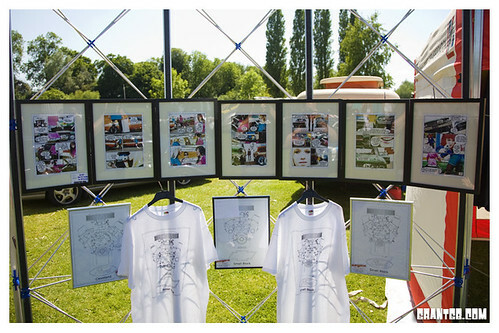 Big thanks to Tim and Paul for organising the Art Show at Billing last weekend. I had a framed copy of “The Race” on show and two large framed prints, one of Betty Bones and and Tony’s 34 Ford and one of Cherry Vanity and Brian’s 32 Ford. The last is from a shoot not yet in the public domain. 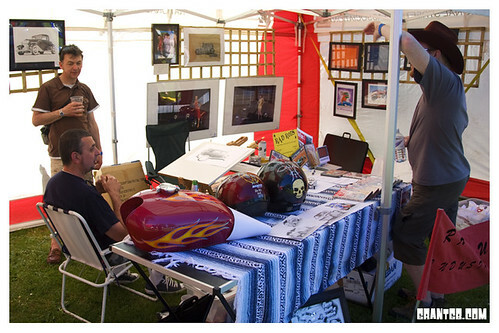 People seemed to be enjoying them, they will also be on show at the Art Show at the NSRA Supernationals.